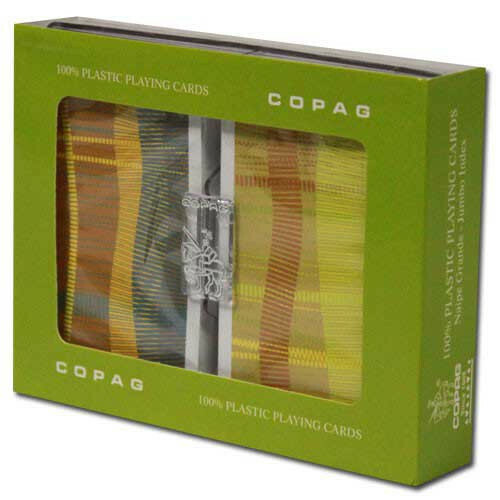 This collectible COPAG card set comes from the COPAG Silver Edition collection and looks great. 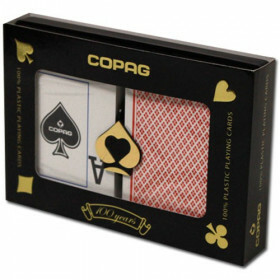 If you are looking for a high end, out of the ordinary set of cards to play, you've found them. 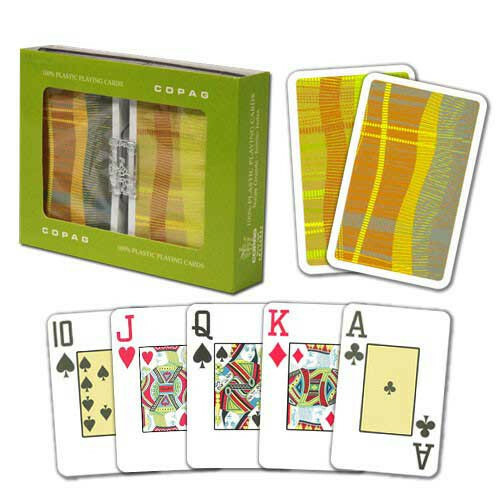 Buy this 2 deck Geometric special edition COPAG set today. 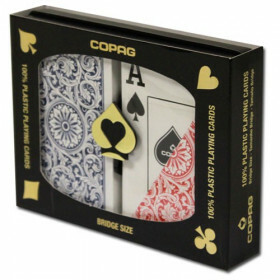 The cards are bridge size (2.25" x 3.5" and have a special jumbo index (larger numbers) for easy play. 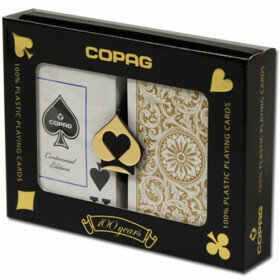 Set the table for a fun and friendly card game with this Silver Edition COPAG playing card set. Tired of playing with your standard red and blue set? 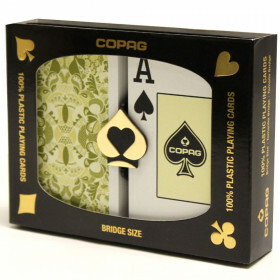 Step up to a unique design that will set your card game apart from the rest. 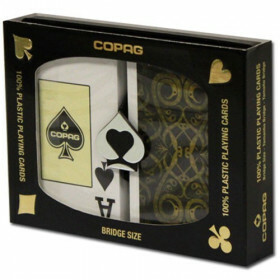 This is a unique looking set of cards that comes with the high quality you expect from COPAG, one of the most popular playing card brands among professionals and casinos around the world. 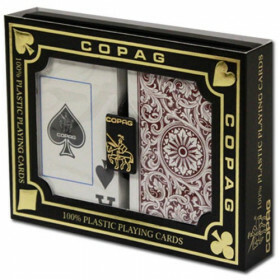 These cards will last up to 50 times longer than cheap paper or plastic -coated playing cards. 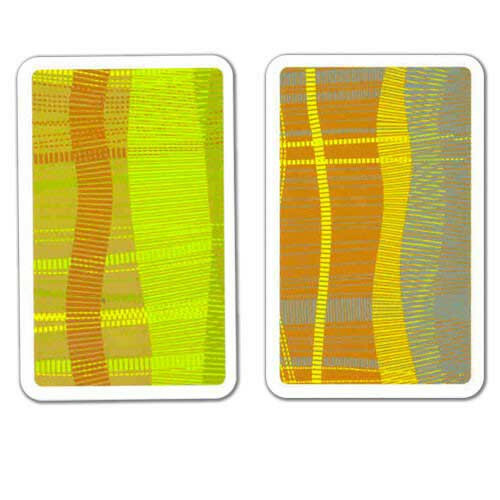 You can simply wash these cards with cold water and they will look as good as new. Plus, they won't tear, crimp or wear out easily. 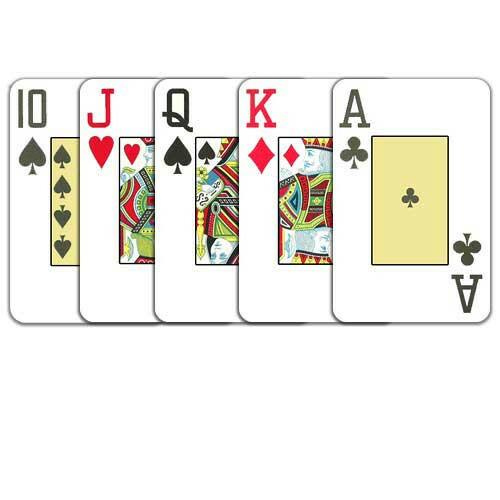 Make this the last set of cards you buy for a long time.